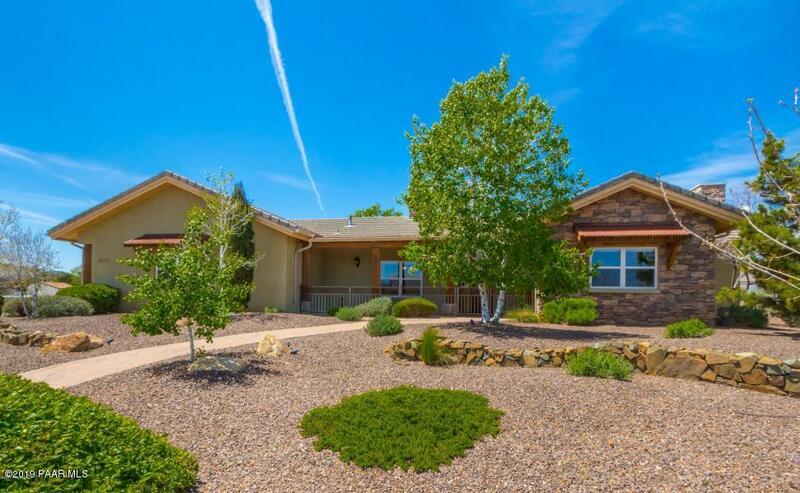 All The Crossings At Willow C homes currently listed for sale in Prescott as of 04/22/2019 are shown below. You can change the search criteria at any time by pressing the 'Change Search' button below. "A Touch of Rustic...this home has it all! 3327 square foot 4 bedroom + office/den, 418 square foot Casita with bath. Gourmet kitchen, granite counters, built in bar for the entertainers, eat-in and formal dining area. Gorgeous, new carpet, paint, and Luxury vinyl flooring. In-floor radiant heating and zoned Fujitsu air conditioning, huge 3 car garage with storage and plenty of extra parking! Rear of property is fully fenced. .80 acre landscaped w/ drip system, fire pit, huge covered patios front"